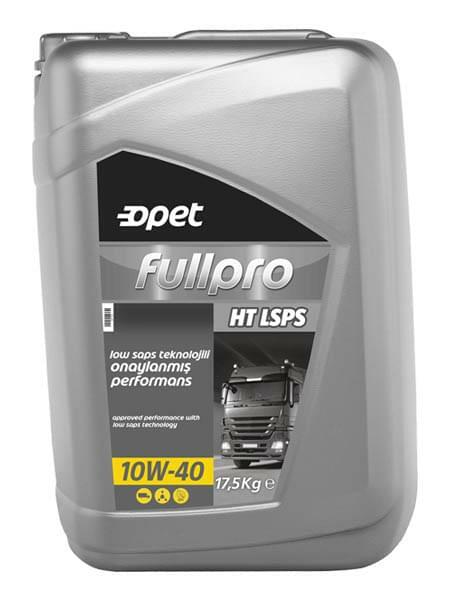 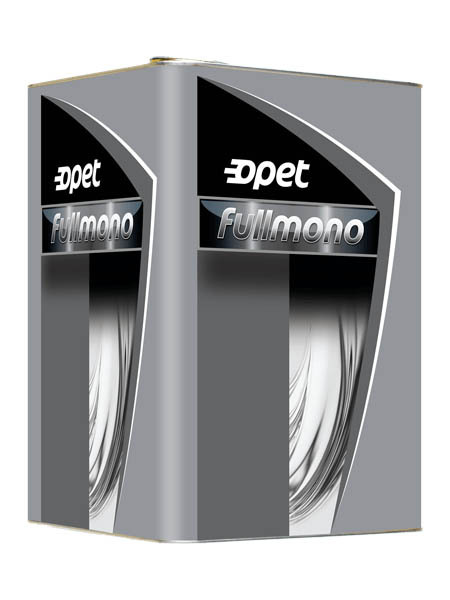 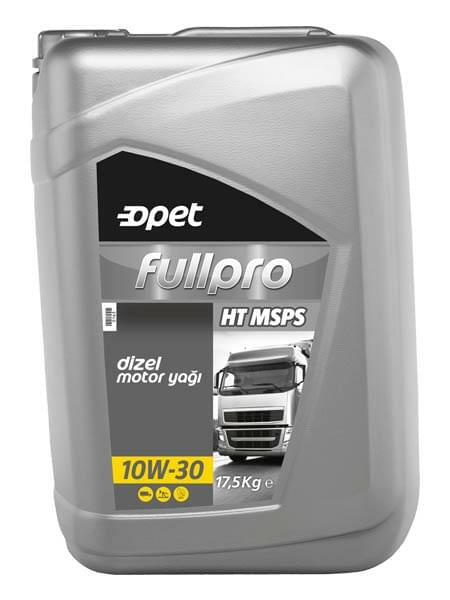 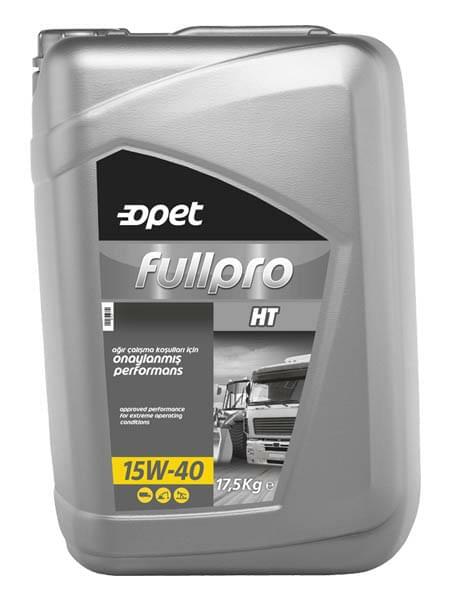 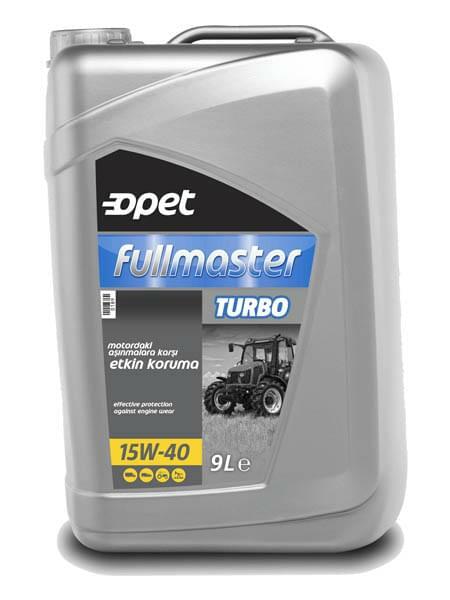 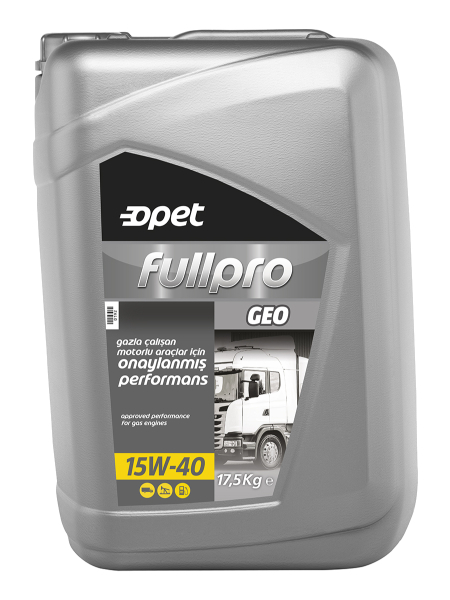 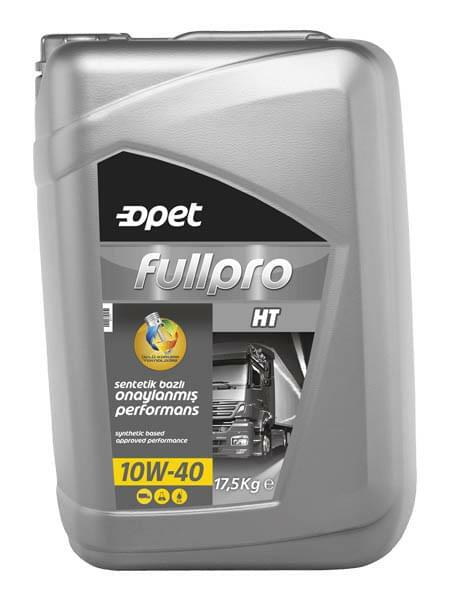 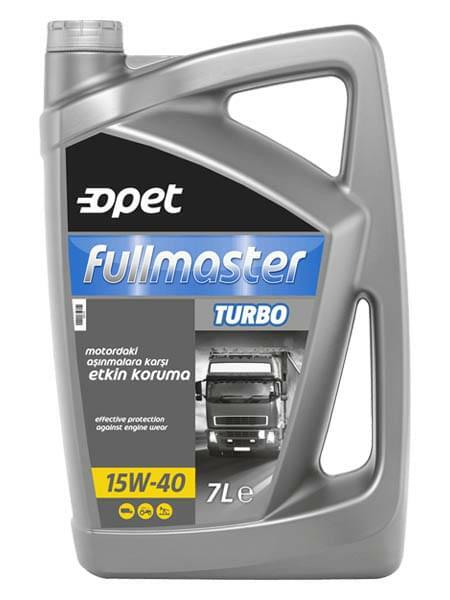 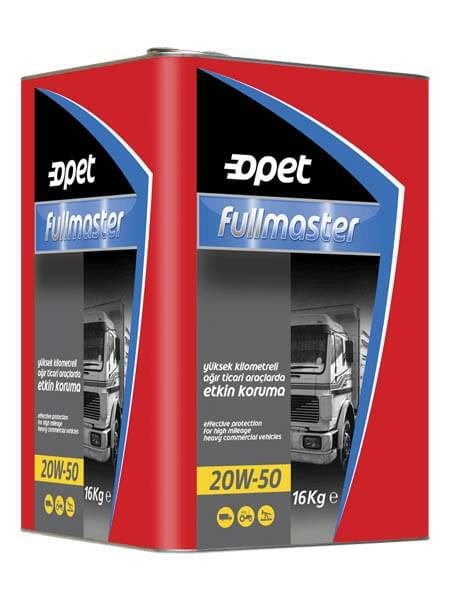 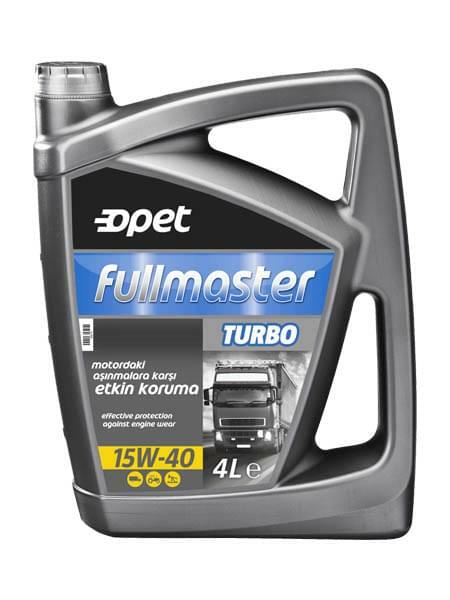 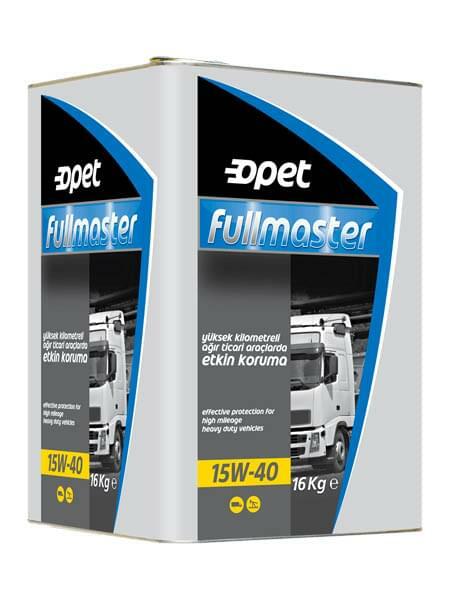 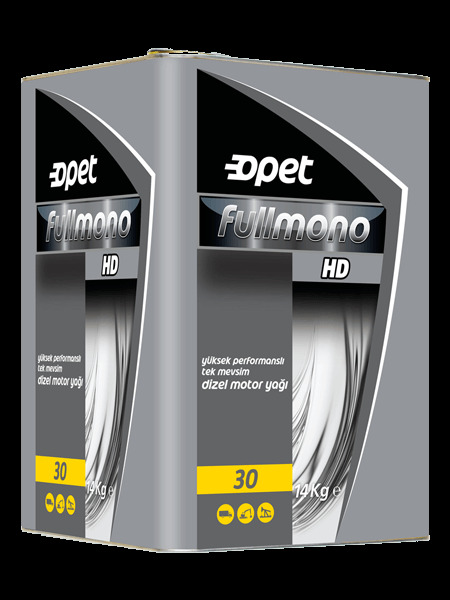 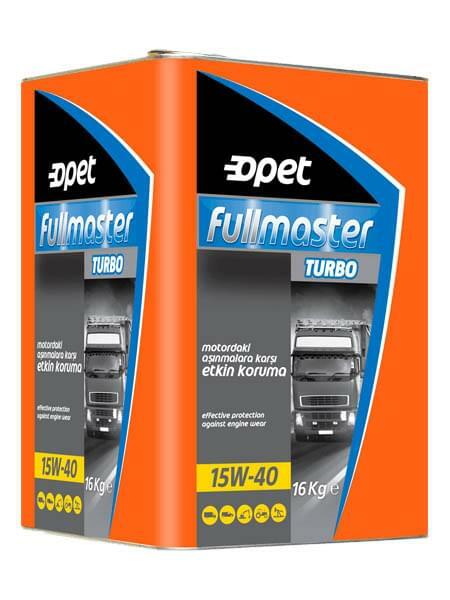 Fullmaster Turbo 15W-40, is a diesel engine oil that is specially formulated with modern technology additives and high quality base oils. 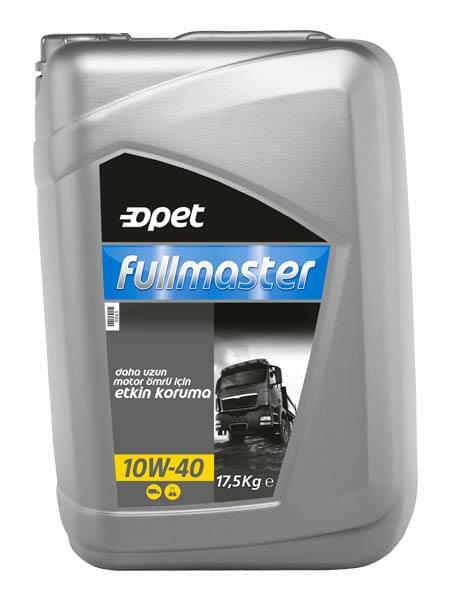 It completely fullfil the lubrication requirements of naturally aspirated or turbocharged diesel engines of light and heavy commercial vehicles, agricultural and construction equipments. 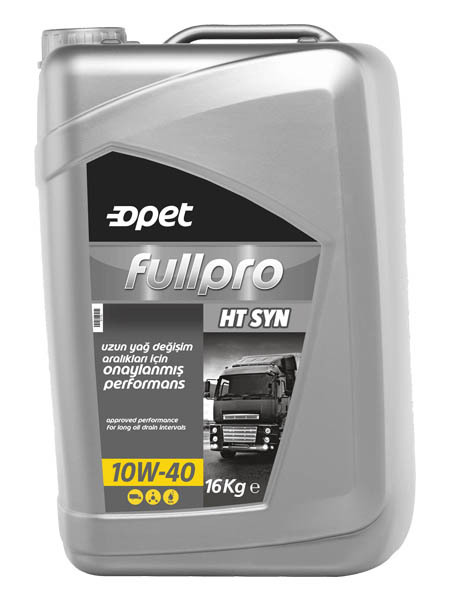 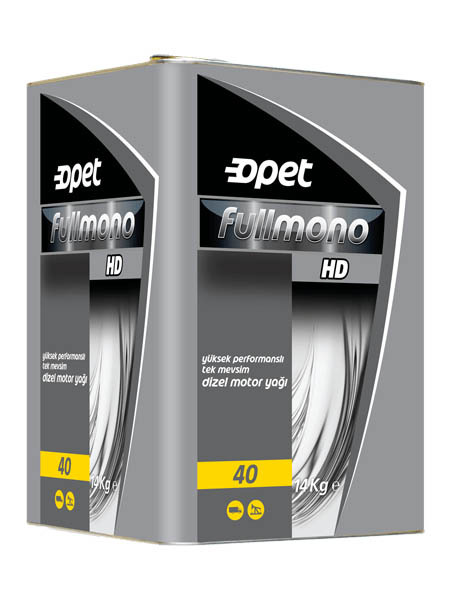 It provides effective protection in high mileage vehicles.